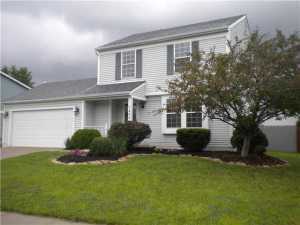 Courtesy of Christopher E McAllister - Real Estate II, Inc.
Freshly renovated, Park Place home in Pickerington School District. 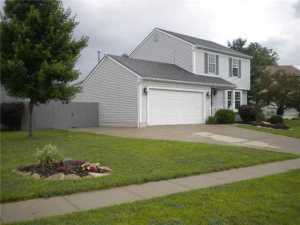 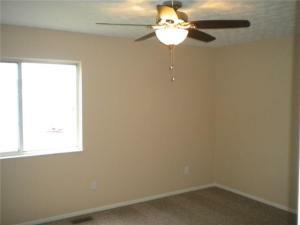 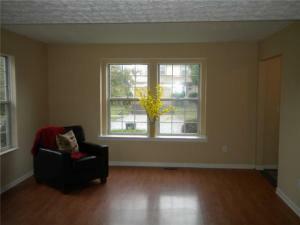 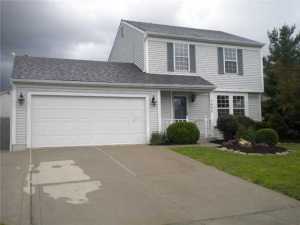 1185 sq ft on main/upper level w/ approx. 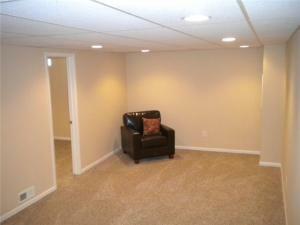 330 sq ft of additional finsihed space in the basement for over 1500 sq ft of total finished space! 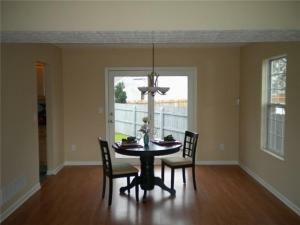 New roof, paint, carpet, lighting & more. 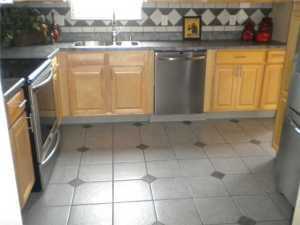 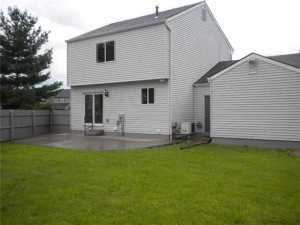 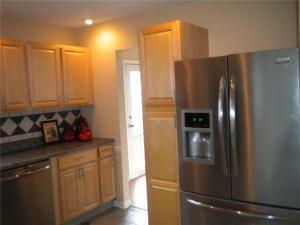 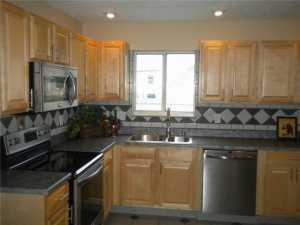 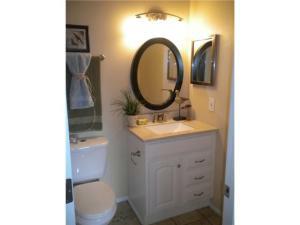 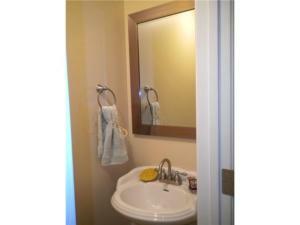 Updated baths & kitchen with high quality, matching stainless steel appliances. 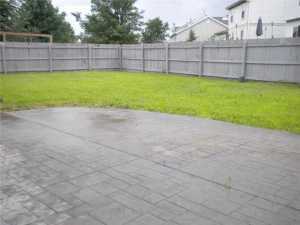 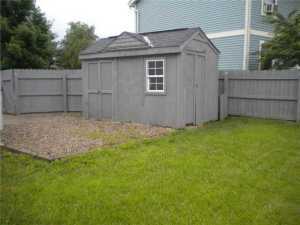 Fenced rear yard with storage shed. 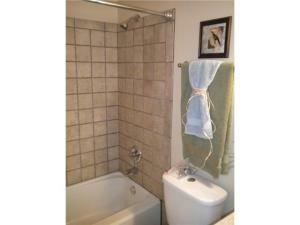 Large drive and attached 2-car garage w/ additional workshop space.